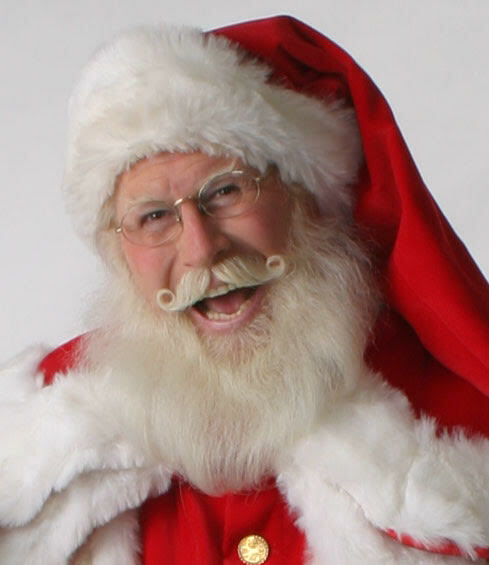 What would Christmas be without Santa Claus? Mark and Tom have cornered one of Santa’s best assistants, National Santa (the annual Hollywood Christmas Parade and Toys R Us Are on his resume), to talk about what it’s like to be Santa, and what to say and not to say to the kids. Scott Angeletti stops by to talk about the Sports Leisure Vacations trip to Yellowstone National Park in February. It’s a most unique Winter Wonderland sort of journey. Mark has the travel news (Are in-flight meals coming back?) and the guys share some of their own Christmas stories. Merry Christmas from all of us to all of you.